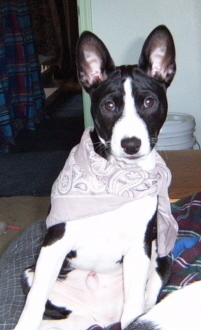 Cole is our first basenji. 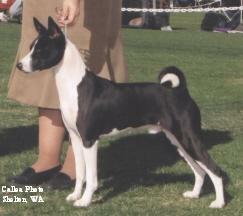 He is co-owned with his breeder Kinetic Basenjis. 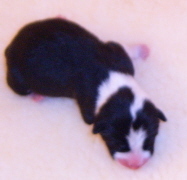 Cole is my first show dog. We are learning to work as a team in the ring. We are doing a great job at it too, except when Cole decides he knows better ways to show off for the judge. 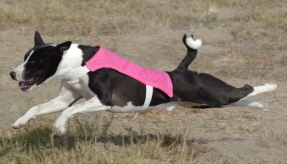 Cole earned his AKC Championship on December 30, 2006 owner handled to all of his points in tough California competition.